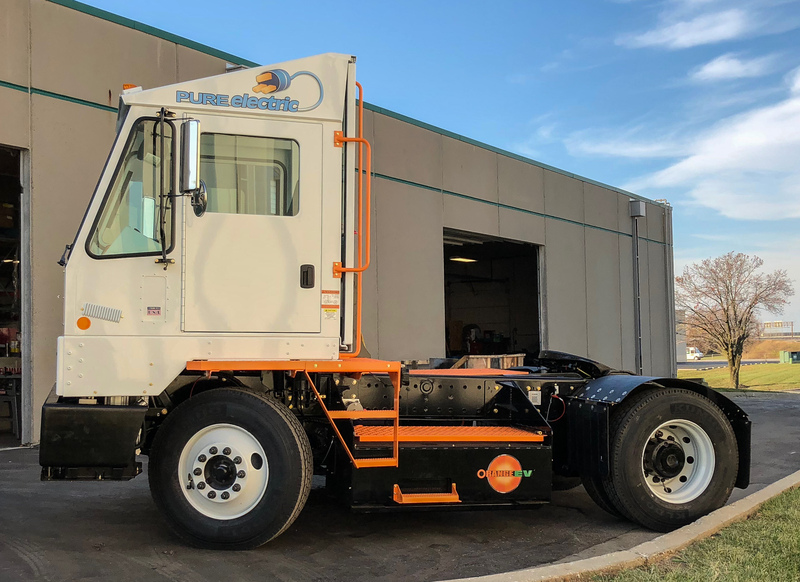 "...the beauty of the Orange EV terminal tractor is that it can be used to make local deliveries and pick-ups without tying up a long-distance tractor and driver." “The Orange EV electric is as strong as any of our diesel equipment and has surprising torque under any load, heavy or light." "The charger was easy to install, and the battery has always had plenty of charge for our operations. 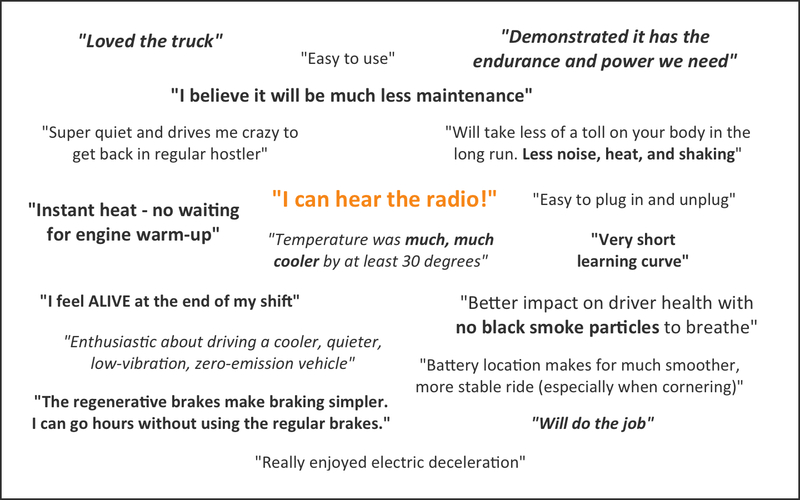 Fleets don’t know what they’re missing – heavy duty electric is here, and it works."